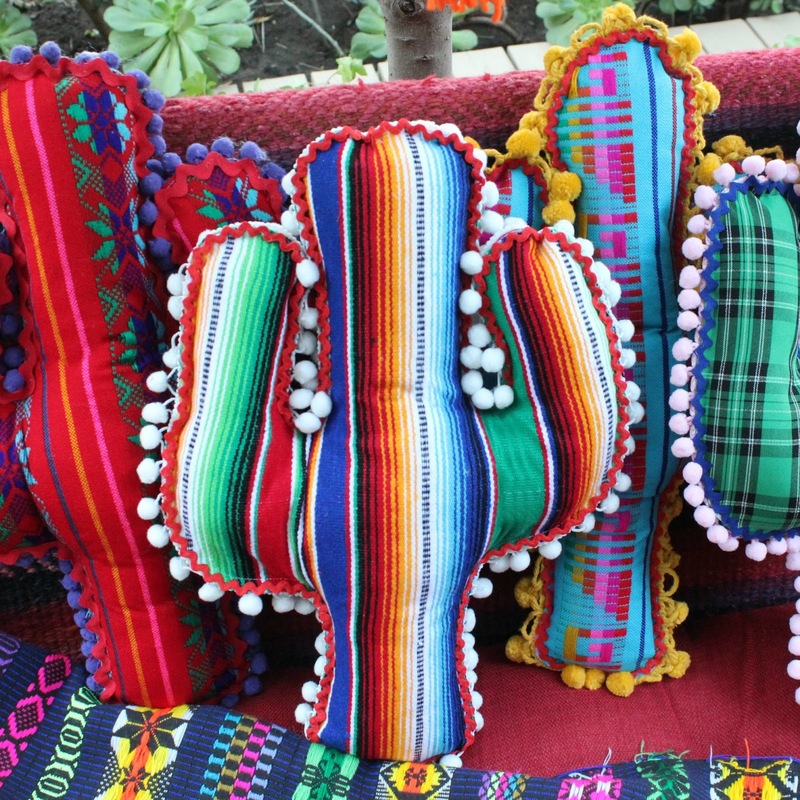 I've been seeing cute cactus pillows all over the web for a year now and it was finally time to try to make a few to give as gifts. The best part about this project is that it's NO SEW. Seriously, not one single stitch AND all of the raw edges are neatly covered. Use this technique with leftover fabrics to make all kinds of pillow shapes. 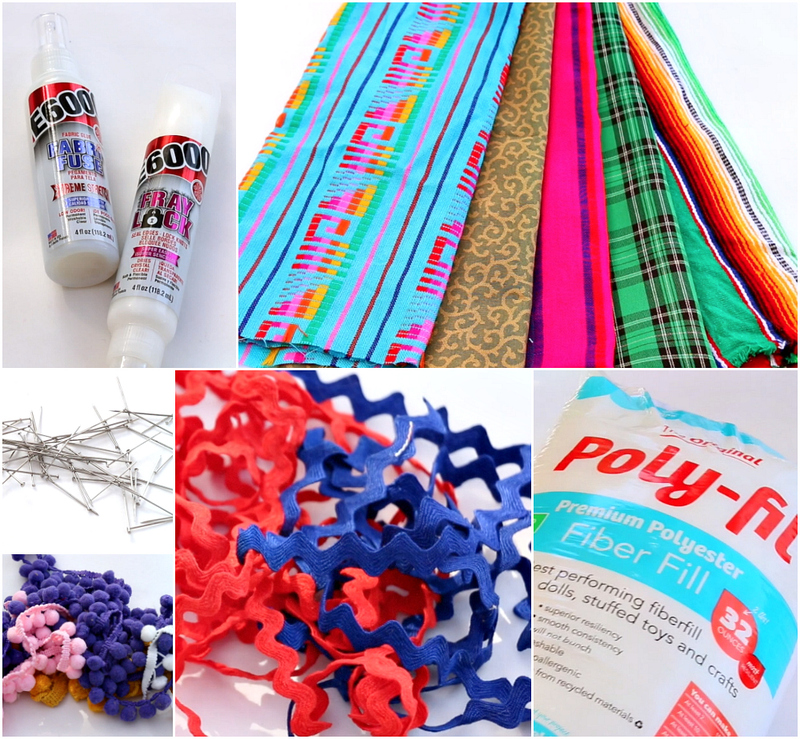 Use a different fabric on each side and really mix them up. Remember, use pom-pom trim, add ric-rac to everything and always Make Your Mark! 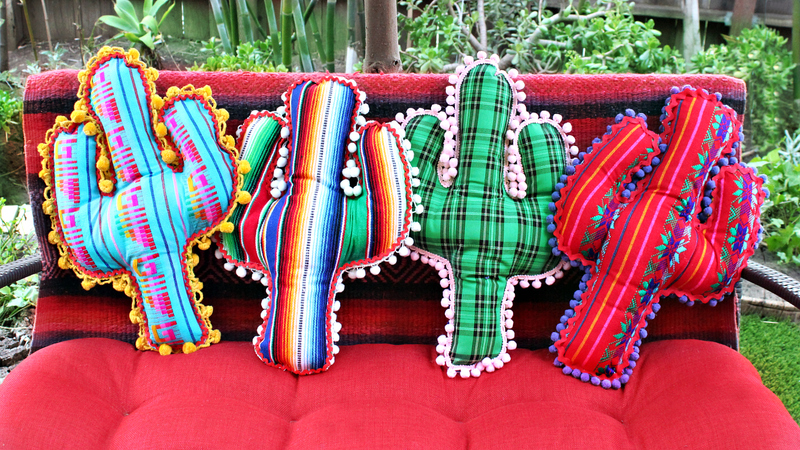 Perfect for a little southwest feel! These are so cute and I'm not a southwest kinda chic. So cute my mind was thinking can we do this in shabby chic? My brain kicked back a big NO. I'll admire them from afar. Good job with the no sew. It's worth a try Michele! You never know. I didn't think the plaid would work and I love the way it looks. 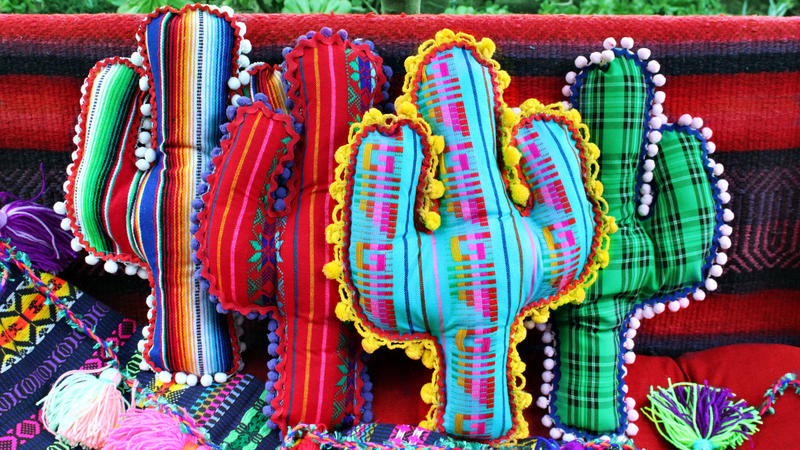 This is really amazing.. Just loved the cute colorful cactus pillow. Perfectly done.. Thanks for sharing and inspiring with your creative work. Keep up the good work. Happy you like it Elizabeth! These are great pillows Mark! I think I will make some for friends who live in Arizona! Thanks for the inspiration! Wow, how did I miss this one? lol Super Cute! Trying to find the cactus pattern! Love your fabric choices! I love this! My Granddaughter is heading to college this fall, she wants a rustic southwest look for her dorm room. We'll be making those cute pillows. Thanks for the tutorial. You can sew them if you want to. Can't ya? Well!! 2018 and these are STILL fabulous! 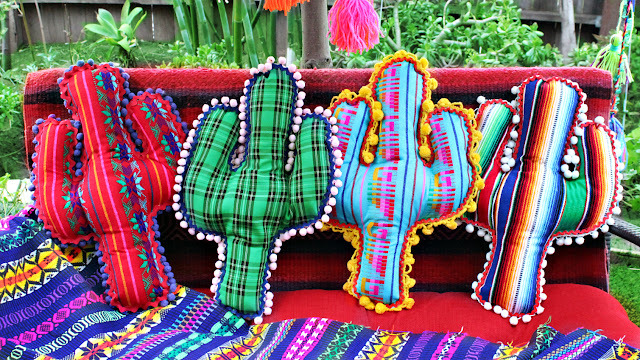 I am doing shabby chic and Im going to throw in some Mexican flare (I am from El Paso so its a part of me!) colors and textures. Kind of a Junk Gypsy vibe!! Thanks Mark! !